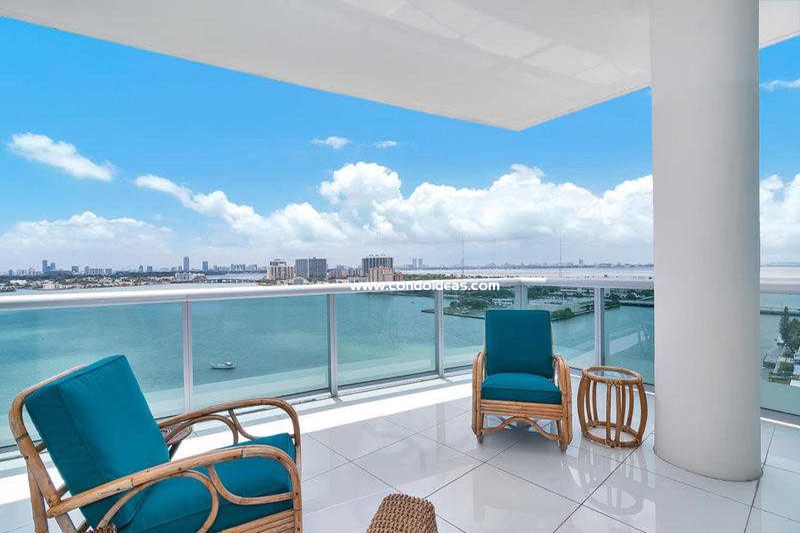 Rarely does a boutique condominium offer chic design, exclusive waterfront location, and panoramic views in the heart of a vibrant cosmopolitan landscape; Cielo on the Bay condo in Miami, however, has it all and is ready for your purchase call. 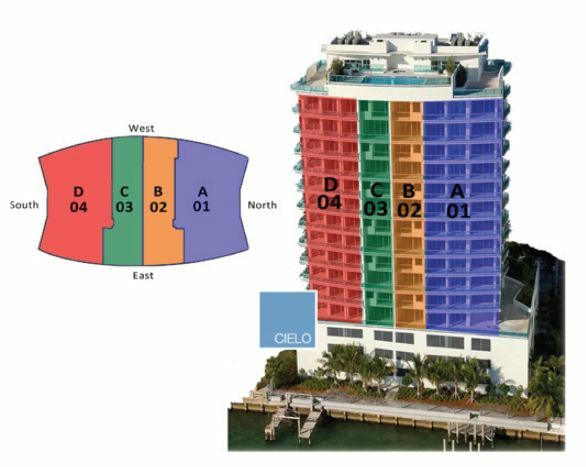 Designed by the highly inventive architect Luis Revuelta to take advantage of its incomparable island location between Miami and Miami Beach, Cielo on the Bay offers a mere 36 residences on 16 floors. Private elevator vestibules act as gateways to spacious flow-through floor plans. Broad sunrise and sunset terraces are designed to capture the shifting breezes as well as the ever-changing views of the city and the bay. 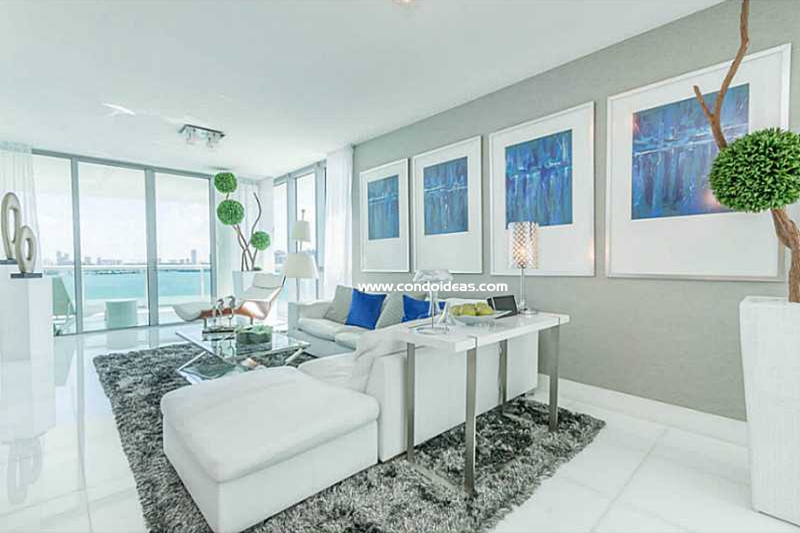 Two- and three-bedroom residences range from 1,810 to 1,960 square feet and include two to three baths. These are designed as one-story flats or two-story bay homes. Penthouse condos include private sky terraces. All the amenities of an exclusive boutique condominium are immediately available, including state-of-the-art exercise equipment in the boutique gym, spa and sauna. 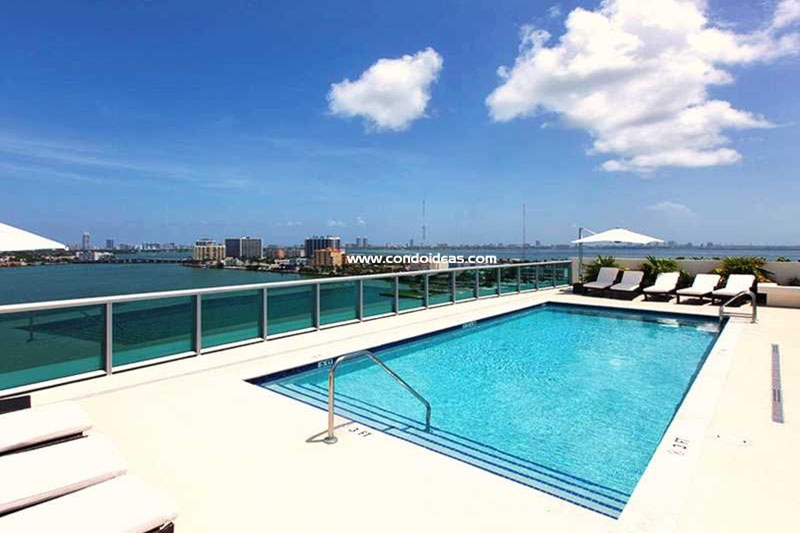 At the rooftop level a landscaped pool deck surrounds the protected pool. With its water frontage comes a private marina with four slips. Round the clock security and a secure entrance add to the peace of mind that comes from island living. The sensitively laid out kitchens are appointed with polished granite countertops and designer cabinets that perfectly offset the polished-steel Bosch and KitchenAid appliances as well as the gleaming Kohler fixtures. 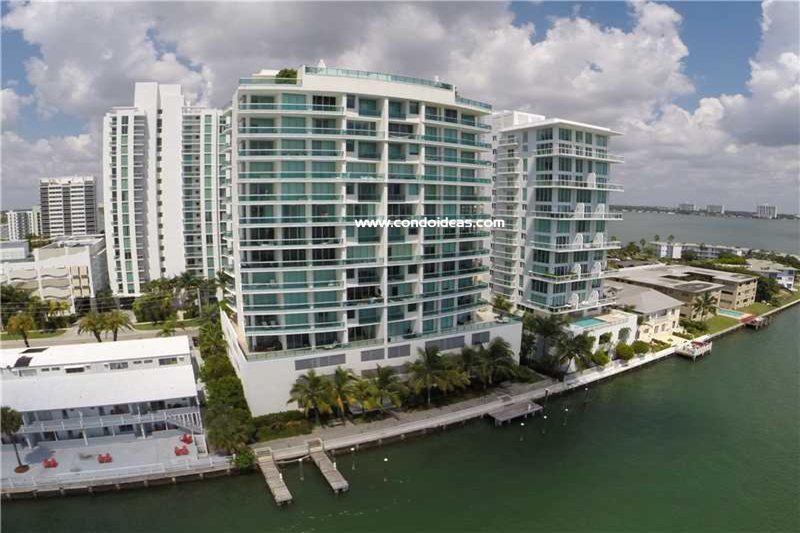 The island enclave of North Bay Village lies on the bay between Miami Shores and Miami Beach’s Normandy Shores. 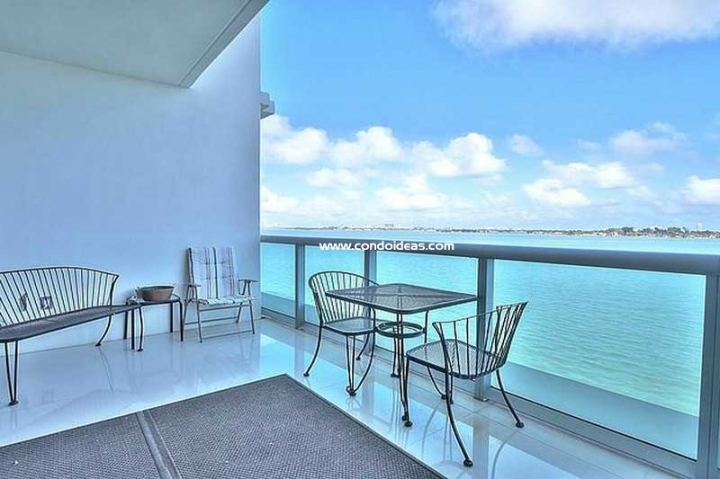 The John F. Kennedy Causeway is the corridor that connects the island to all that Miami has to offer – a dynamic cosmopolitan lifestyle in one of the world’s most exciting tropical paradises. 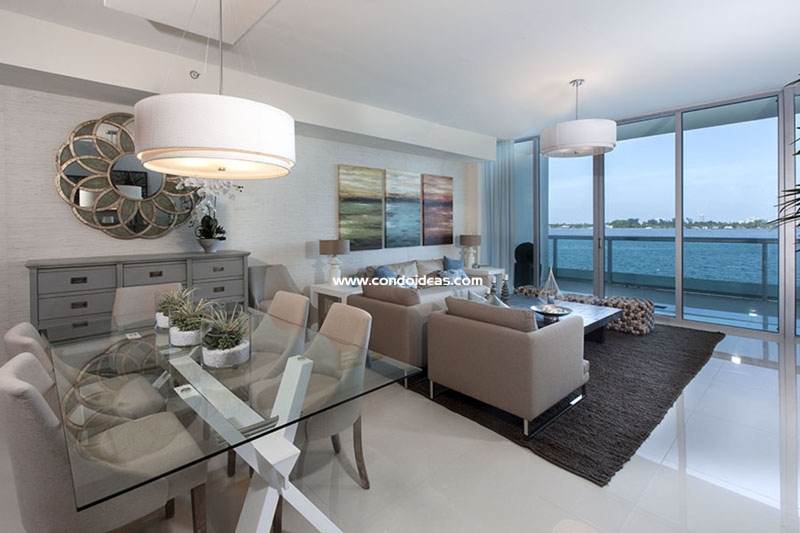 If an exclusive boutique residence away from the hubbub but in the heart of the action is your idea of home, then look no farther than Cielo on the Bay. 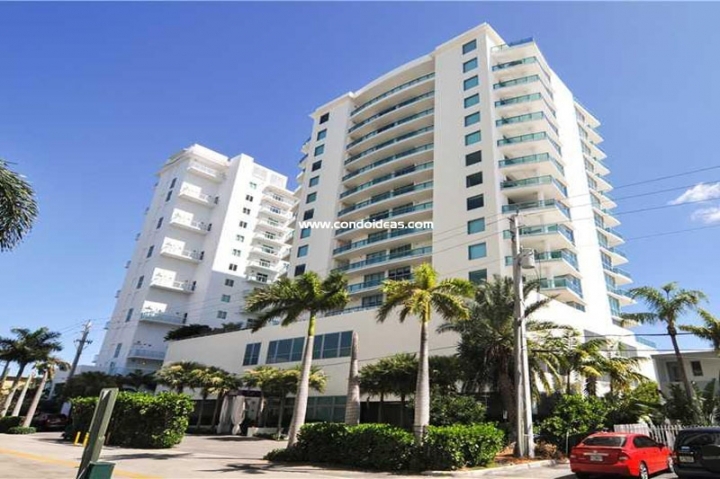 If you would like to be closer to the beach you should visit the Bel Aire Ocean.